1. Make sure you shave/wax your legs and any other areas that you want to shave/wax at least 24 hours before applying your self-tan. 2. 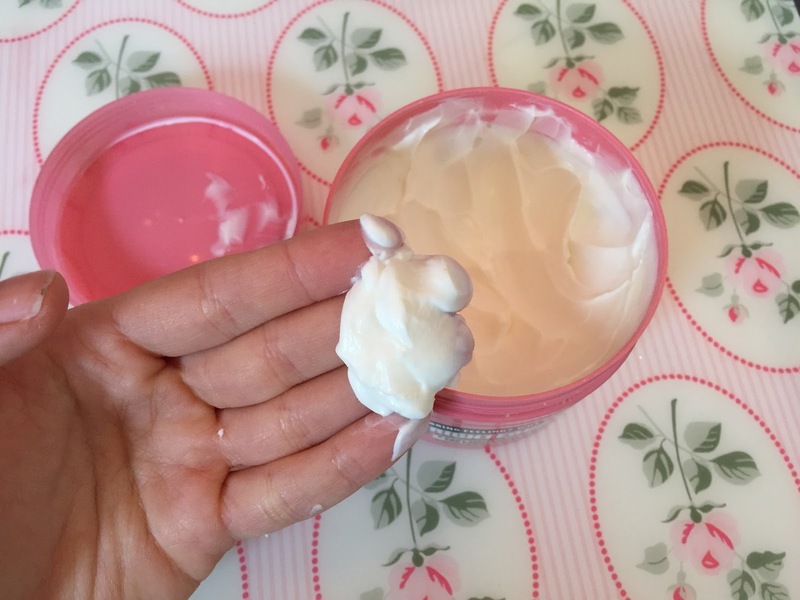 Keep your skin well moisturised for a couple of days before hand at least. (Even if you should be moisturising every day!). 3. Exfoliate really really well before hand, especially focusing on your elbows, knees, heels, ankles and any other areas you suffer from really dry skin. I use a body scrub to do this and then use a body brush afterwards as well. If you use a body brush always brush in/up towards your heart, so up your legs and up your arms. 5. Just before applying your tan give yourself one last moisturise. 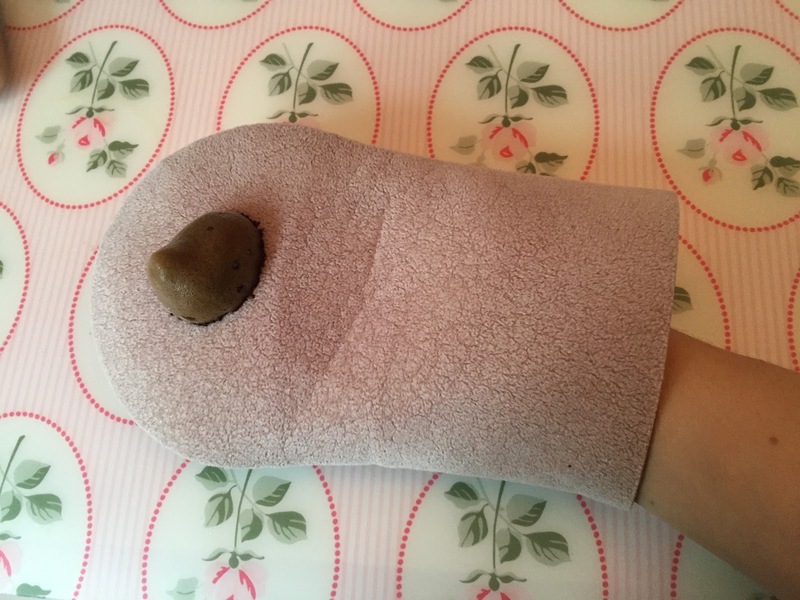 Making sure you rub more than usual into your knuckles, ankles, knees, between your fingers and toes and the palms of your hands and feet. 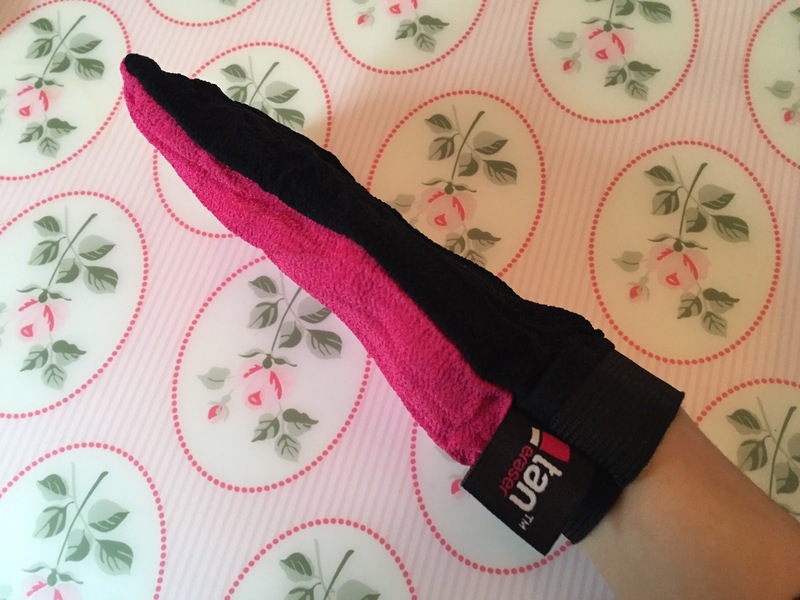 This will help to make sure you don't end up with strange orange hands and feet, or streaky fingers. 6. Apply self-tanner in sweeps, not circles as it won't be as even if you do. 7. If you need a lighter self-tan colour for your face mix 50/50 with some of your moisturiser. 8. To help your tan last keep moisturising your skin every morning and night this will give your tan a longer life. You can even lightly exfoliate once an every few days. 9. 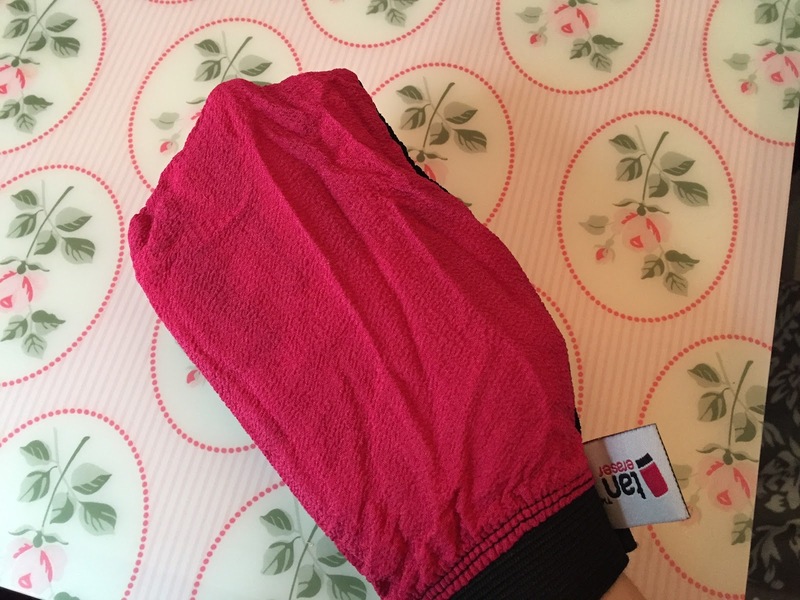 If you need to remove your tan or you have got some patches use a self-tan remover mitt to lightly buff away the lines. 10. 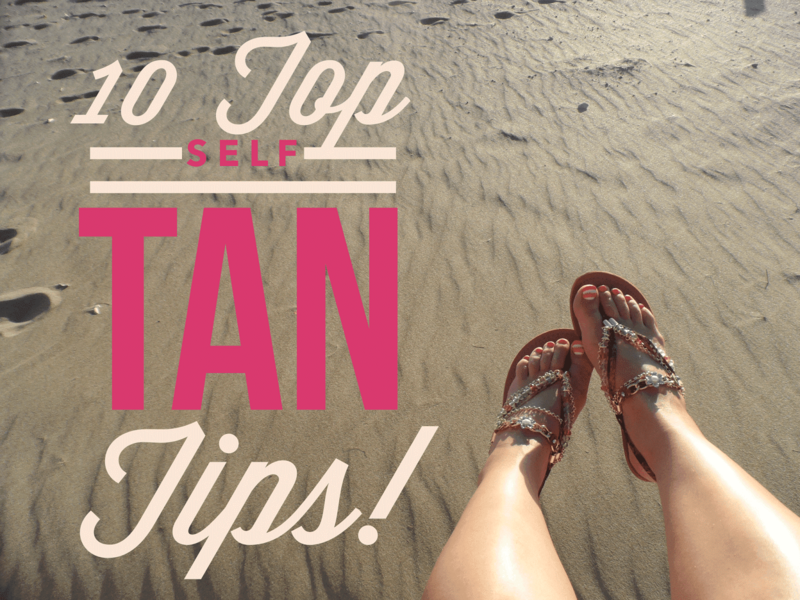 Don't pick a self-tan product that will look too dark as won't look as natural! Hope this helps! I would love to know if you have any tips that you swear by? !